KitoSano S.L. 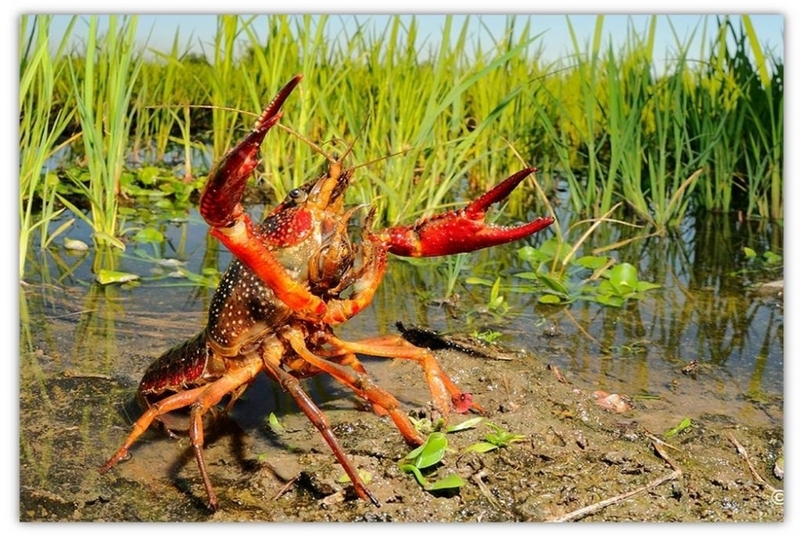 is start-up located in the Bajo Guadalquivir district in Andalusia (Spain), one of largest production zones of crayfish (procambarus clarkii) in the world. We aim at manufacturing high-quality Chitosan from crayfish shell waste for application in a wide range of industries. We have developed our own extraction technology and we currently validating and demonstrating at pre-commercial scale that our process to obtain chitosan complies with the highest quality standards for high-end market applications. 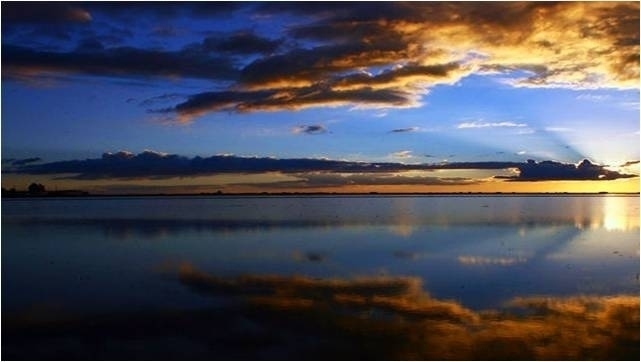 Chitosan is highly valuable natural polysaccharide, produced commercially by deacetylation of chitin, which is the structural component in the exoskeleton of crustaceans, fungi and insects. Commercial Chitosan is mostly produced from crustaceans by first deprotenizing and demineralizing the shells to obtain Chitin. In a subsequent step, Chitin is converted into Chitosan by deacetylation. Chitosan is used commercially for water treatment, in biomedicine & pharmaceutics, cosmetics, food & beverage, and fertilizers, amongst others. We aim at producing Chitosan in eco-friendly way with low carbon footprint and assuring full product traceability. KitoSano S.L. covers the full production chain, from collecting the waste until the delivery of the final product. 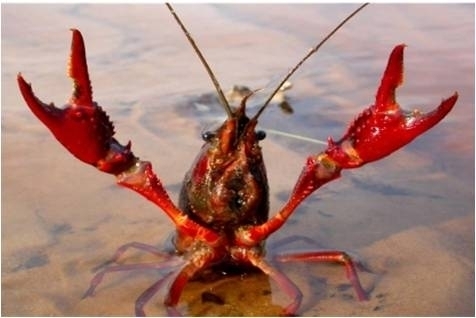 As we control the whole process, from the capture (date & place) of the crayfish until the final product we are in a unique position to guarantee the full traceability of our Chitosan. We produce Chitosan in eco-friendly way by employing state-of the-art technology making minimal use of chemical agents and energy. 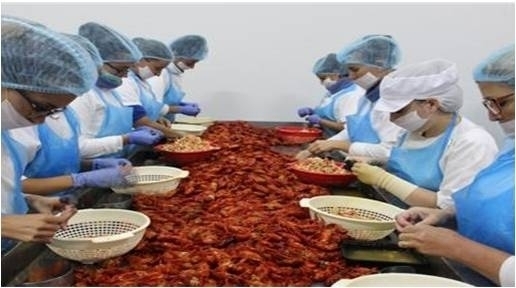 In addition, our carbon footprint due to transportation is minimal because the complete production process is located at the crayfish capturing zone and in proximity to the market. Contrary to some competitors that specifically do cultivate animals with the sole purpose to producing Chitosan, KitoSano uses exclusively biomass waste.